KennCo Insurance offer Fórsa members a special discount on their travel insurance. Annual Multi-Trip cover for just €59. Same price for Individual, couple or family. 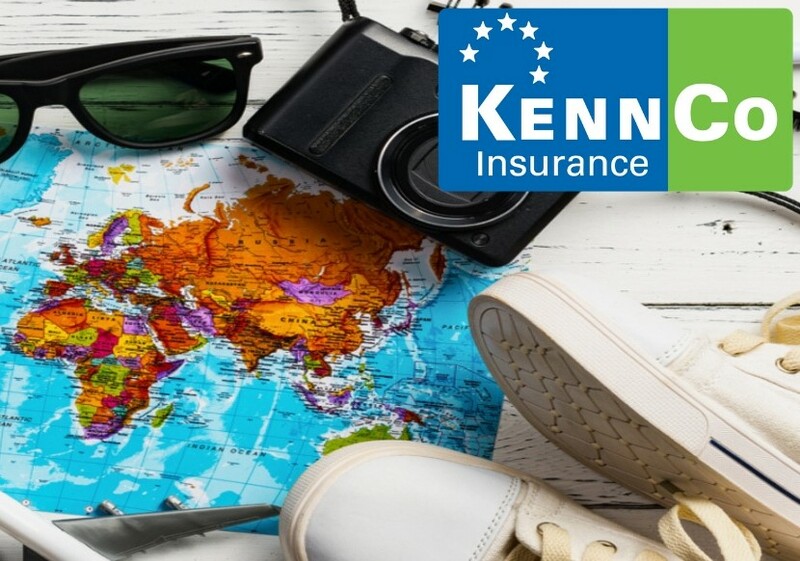 If you’re thinking of taking a holiday, consider purchasing your travel insurance through KennCo who have been providing cover to members since 2012. You can have peace of mind for you and your family knowing that you are covered by our Annual Multi-trip Travel Insurance from KennCo Insurance. You wouldn’t drive your car without motor insurance or leave your home uninsured, so why risk travelling without the necessary cover? Travel insurance is a necessity and should be part of your travel checklist when taking that well deserved break. Passports, tickets, money, insurance! It can be tempting to take out cover each time you take a trip but this can be timely and costly. Plus you run the risk of forgetting to get cover at all. One Annual Multi-trip policy will cover all trips. Whether you like to follow football or rugby, the odd weekend in a European city, a winter break, a summer holiday, or you take a trip around Ireland with at least 1 night pre-booked accommodation, then Annual Multi-trip is the right choice. It’s important to have cancellation cover in place once you have booked your trip, if not before. Remember, it’s not just about when you’re on the way to the airport, once you’ve booked your flight or accommodation, you need insurance in place in case you can’t make the trip. KennCo Underwriting Ltd. provides a comprehensive Worldwide Annual Multi-trip product that is competitively priced. This policy covers not only you, the Forsa member, but also your spouse/partner and unmarried dependent children under 18 years or under 23 years if in full time education. This policy automatically covers everywhere in the world. Looking for single trip insurance? You may be planning on having just one single trip this year, but it is still important to have travel insurance. Whether it’s a business meeting or a family holiday, situations may occur were you’re left wishing that you had taken out cover. With prices starting at just €11.22, you can get cover for lost baggage, medical cover or missed departures to name a few. Don’t forget to purchase travel insurance as soon as you book that trip to avail of cancellation should you be unable to travel. For further information and quotes on our travel product why not give us a call on 01 4994607 or visit our website. KennCo Underwriting Ltd T/A KennCo Insurance is regulated by The Central Bank of Ireland. KennCo Underwriting Ltd is a tied agent for Travel Insurance with ERV T/A ETI-International Travel Protection.